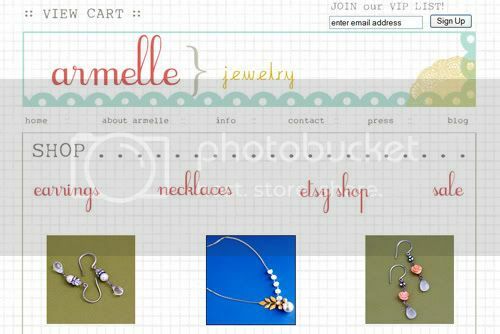 i’ve been working day and night the last little bit trying to change the design and layout on my jewelry website. and, finally… i am almost done. you wouldn’t believe how much junk i had to clean up out of my site. years worth i had no idea was still there. but, i’m sure glad that is done. and, things should be running a lot smoother now, so that is good. i still have to set up the earrings to be able to go to the checkout page. they should all be up for purchase by tomorrow, i’m hoping! in the meantime, take a visit. let me know what you think. i checked it out earlier and i like the new design a lot. i wish i knew how to do all of that. you should teach a class or something. maybe for enrichment? That must have taken a long time! I just love your designs! Oooh I love the white and blue ones on the sheet music. Perfect!